Verde Grand Harbor Apartments offers well-appointed floor plans where you can escape from the ordinary. Retreat where tranquility abounds and living well is priority one! 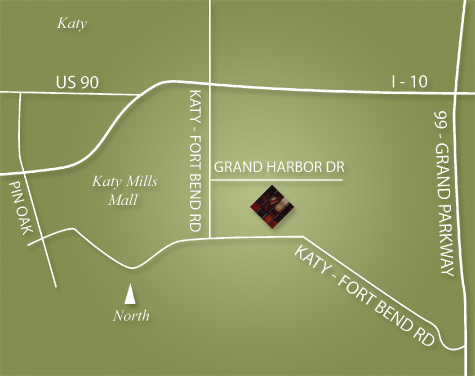 Katy's newest destination for grand living. Verde Grand Harbor offers a lifestyle for the comfort seeker. Enjoy impeccable service and amenities in a luxurious resort environment, located next to world-class shopping, dining and entertainment venues, with quick access to I-10, the Grand Parkway and the Westpark Tollway. Treat yourself to the lifestyle you deserve. Call Verde Grand Harbor today! From I-10 (Katy Freeway) going west. Take the Katy/Ft. Bend exit and turn left. Turn left on Grand Harbor Drive, we are on your right.